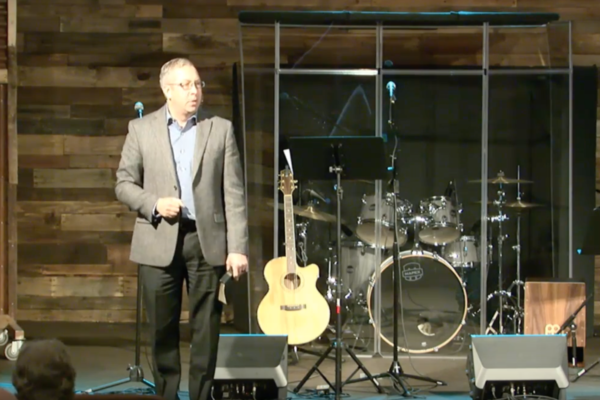 David Liesenfelt, Senior Pastor at Rock Valley Christian Church, presents a sermon on the Power of Praise. Join Pastor David as he discusses the importance of praise and how it affects our growth as a believer in Christ. Praise and Worship. Enthroning God in Your Heart. 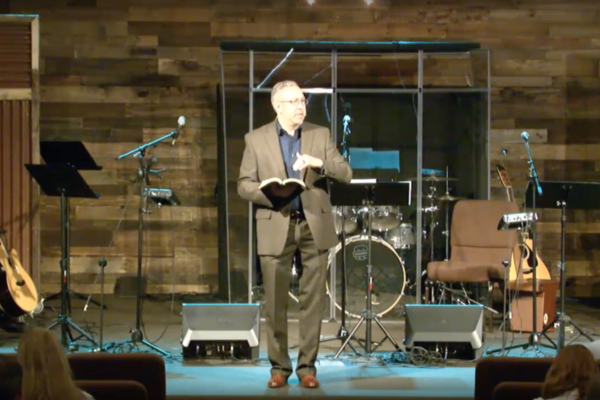 Sermon by Pastor David Liesenfelt on Praise. Do you want to change your life? Do you want god to remove the thing your struggle with from your life? If so then Praise God when life gets hard! “2015-11-21 DL – Remember God and Be Thankful”. “Giving Thanks in Everything 2013-11-23”. “Prayer 3 – Thanksgiving” from RVCC by David Liesenfelt. Released: 2011. “Give Thanks In Everything” from RVCC by David Liesenfelt. Released: 2010. “Giving Thanks” from RVCC by David Liesenfelt. Released: 2009.